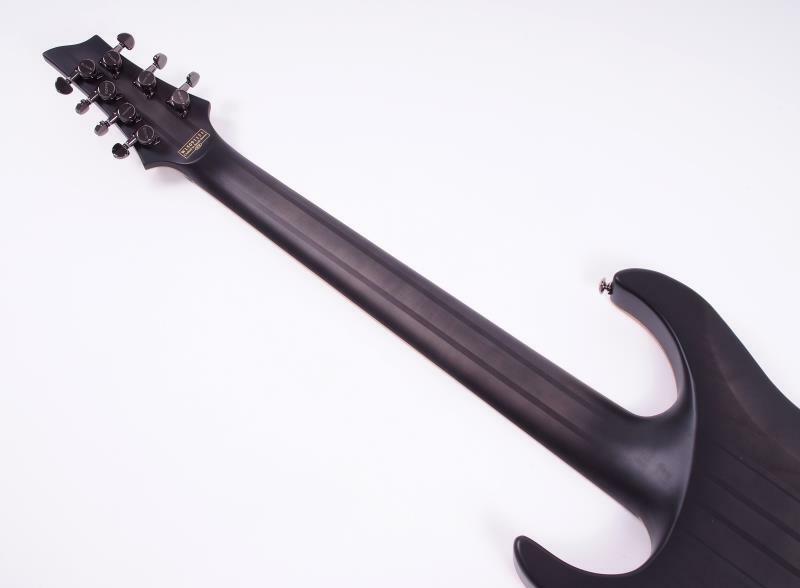 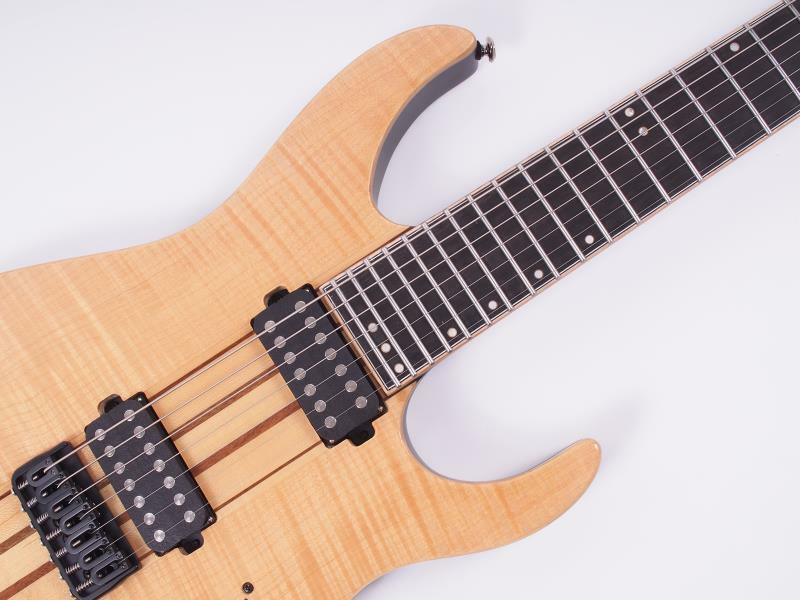 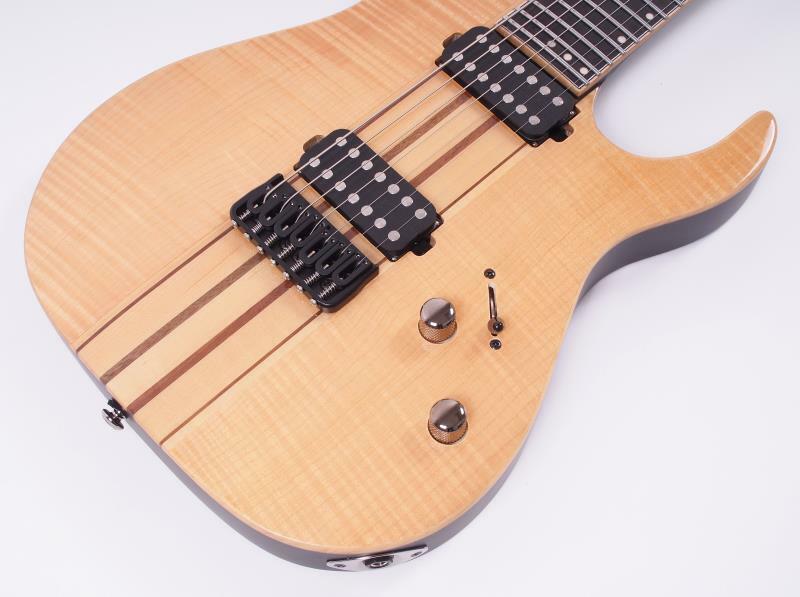 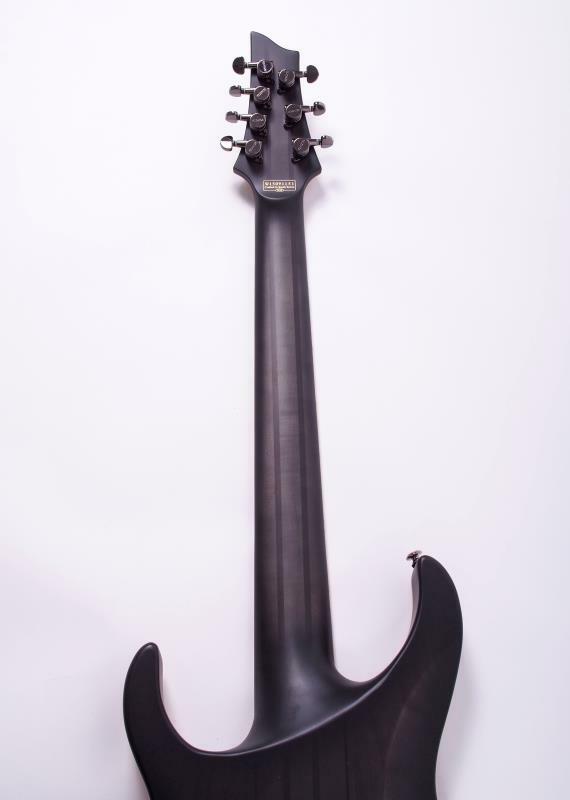 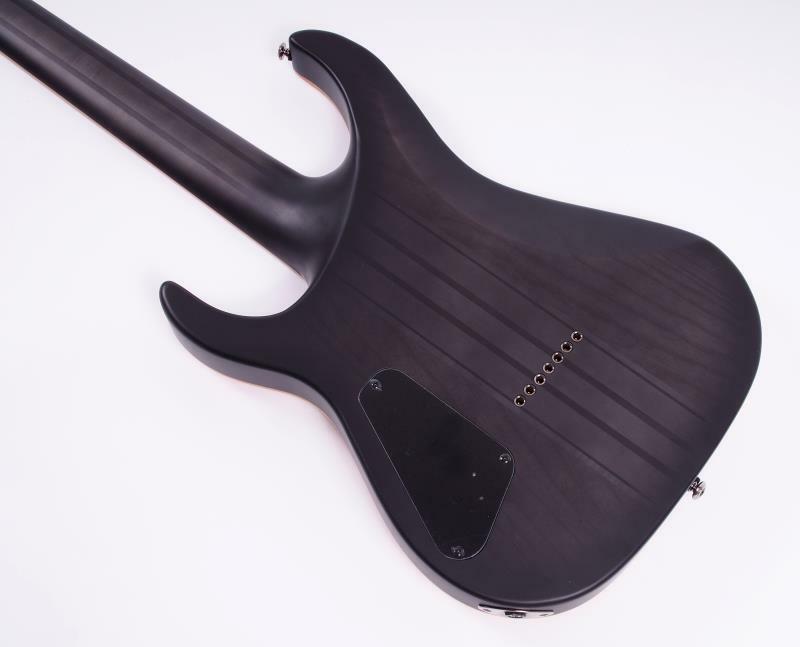 The Schecter Banshee Elite-7 is a new model for 2015 from Schecter. 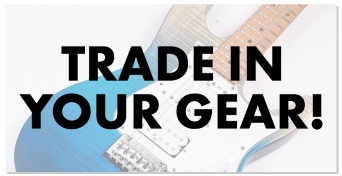 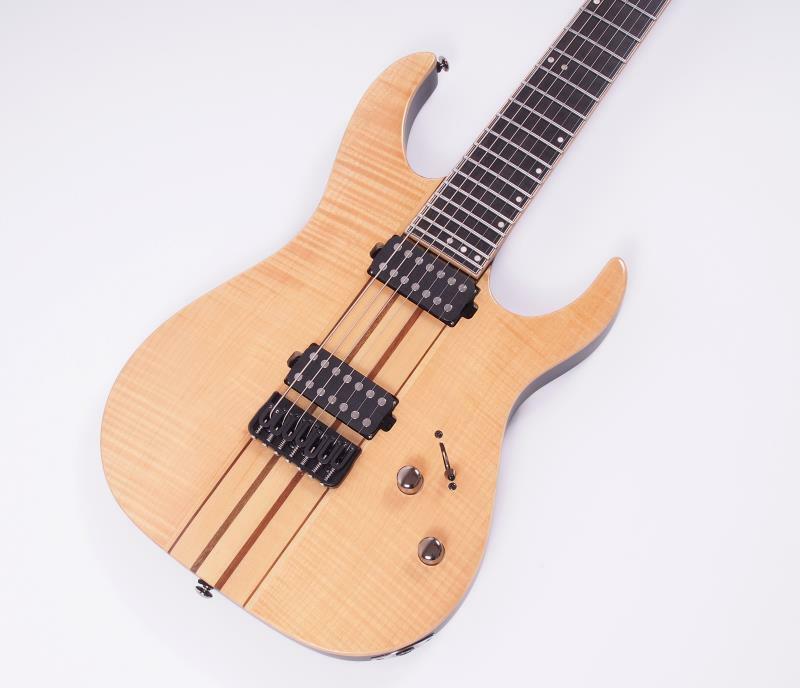 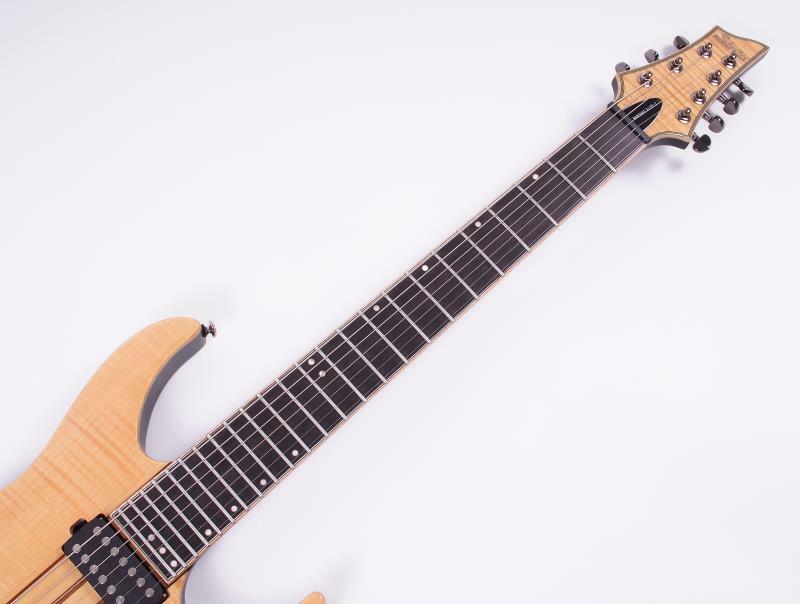 Meeting the demand in the market for high-quality, versatile and classy 7-strings, the Banshee Elite-7 is a professional standard instrument for the modern player. 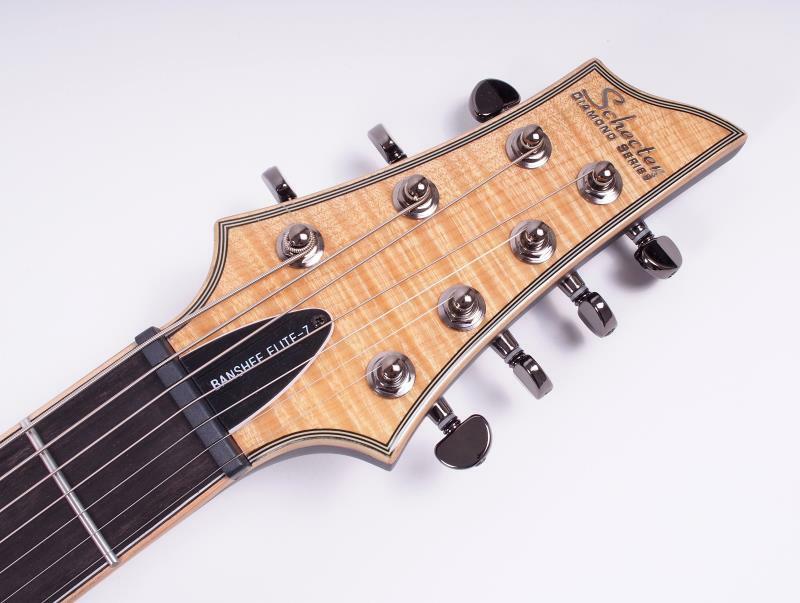 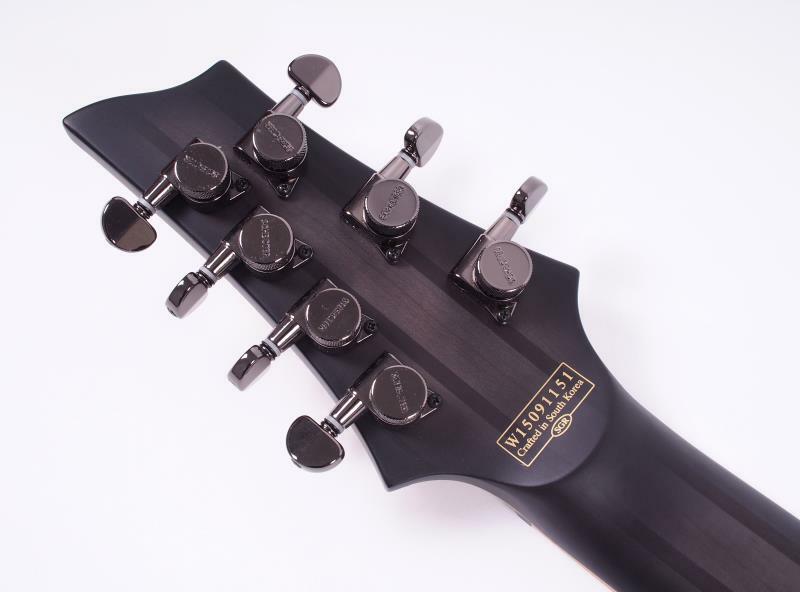 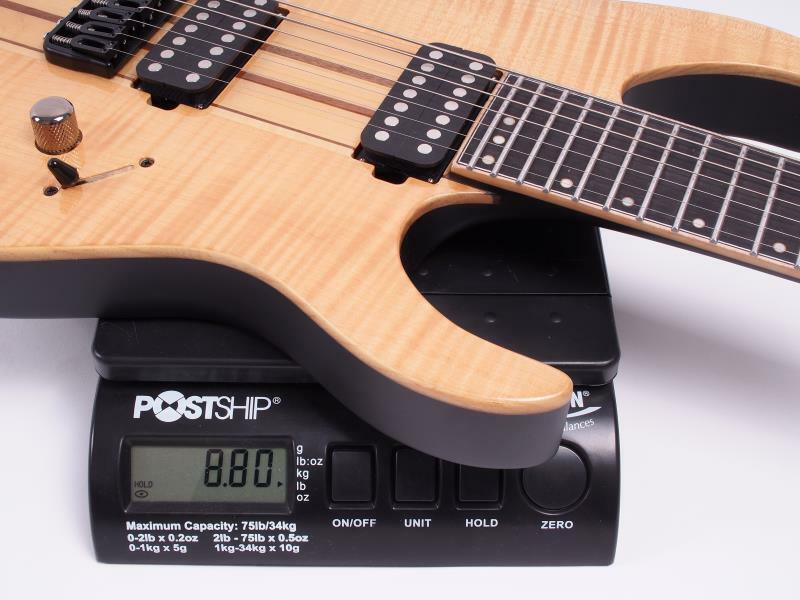 Two Schecter SuperCharger Mach 7 pickups give the Banshee Elite-7 a unique tone with rich harmonic response when being played clean or distorted. 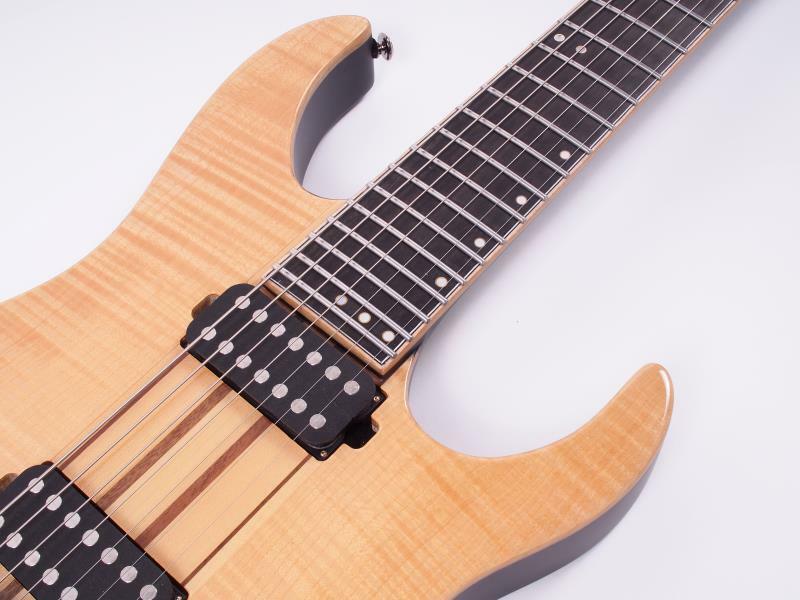 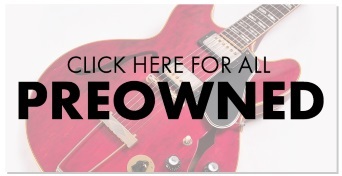 Other features include a flame maple top, natural gloss finish and off-centre brass-ringed dot inlays.